Experience the very best of the Great Ocean Road with this Ultimate tour that showcases the splendour of this famous icon from the comfort of a luxury touring vehicle before taking to the skies in a private return helicopter journey to Melbourne. 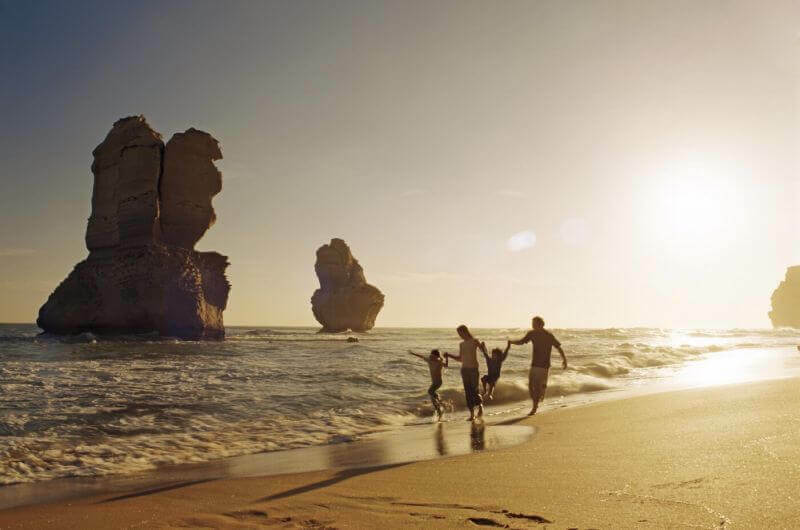 As you journey along the Great Ocean Road you will gain an insight into Australian surfing culture at Bells Beach, spot kangaroos and discover one of the many popular seaside villages such as Lorne where you can take a leisurely stroll on the beach. 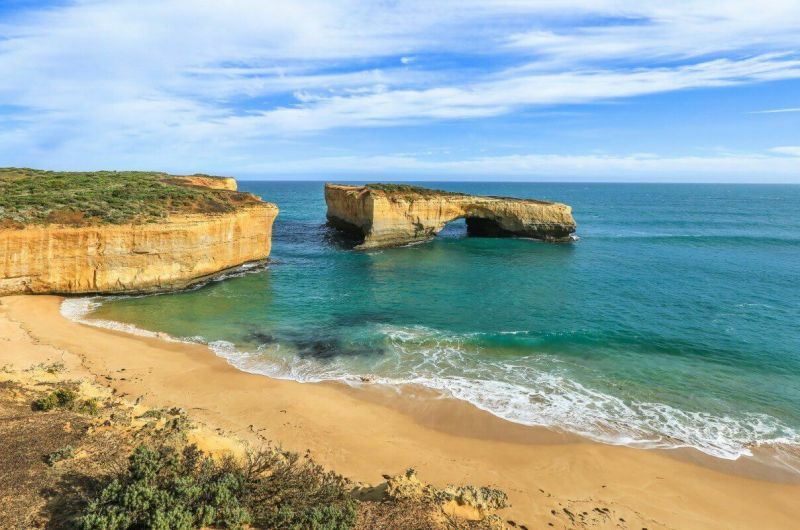 Your professional MPT Guide will point out resident wild koalas at Kennett River before arriving at Apollo Bay where a gourmet lunch of quality local Great Ocean Road produce and fresh seafood is served opposite the sandy bay beaches. Following lunch, traverse inland through towering forests towards the Port Campbell National Park and get your first glimpse of The Twelve Apostles. 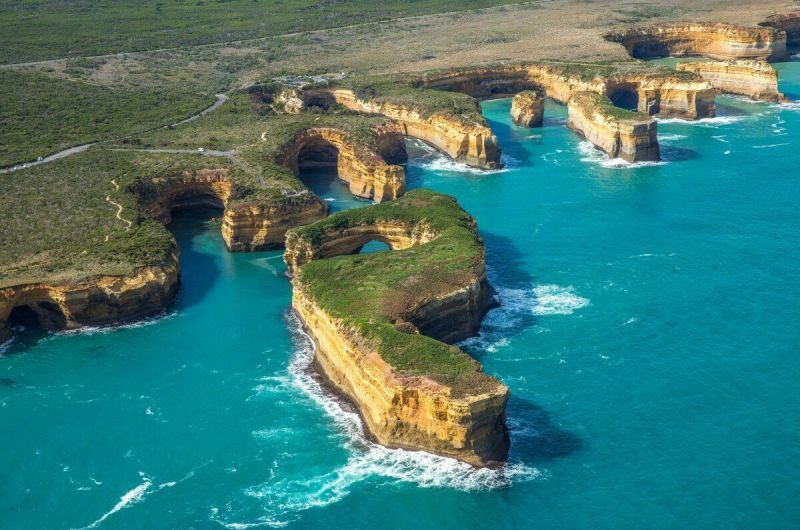 Emerging 65 metres above sea level these towers of limestone are an inspiring sight to see and are truly one of Australia’s icons. 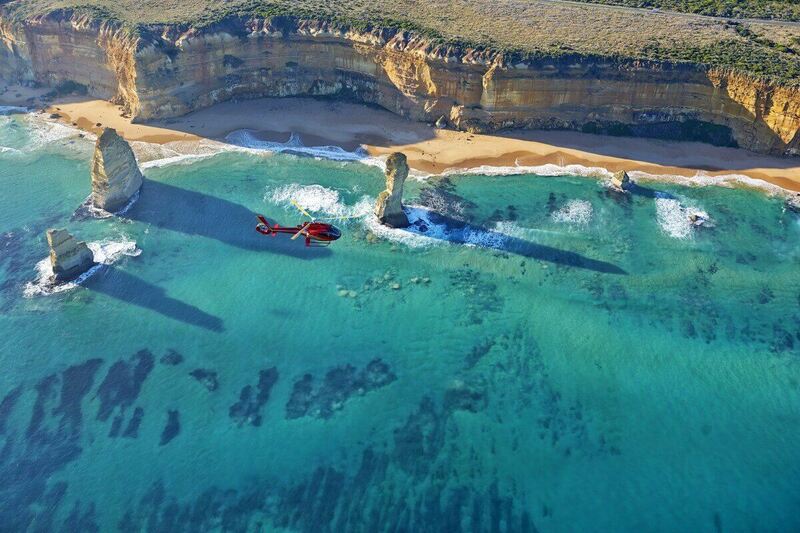 Visit the historic landmark of Loch Ard Gorge and hear tragic and romantic tales of shipwreck. Then take to the skies in a private helicopter for a scenic 75-minute return flight to Melbourne. 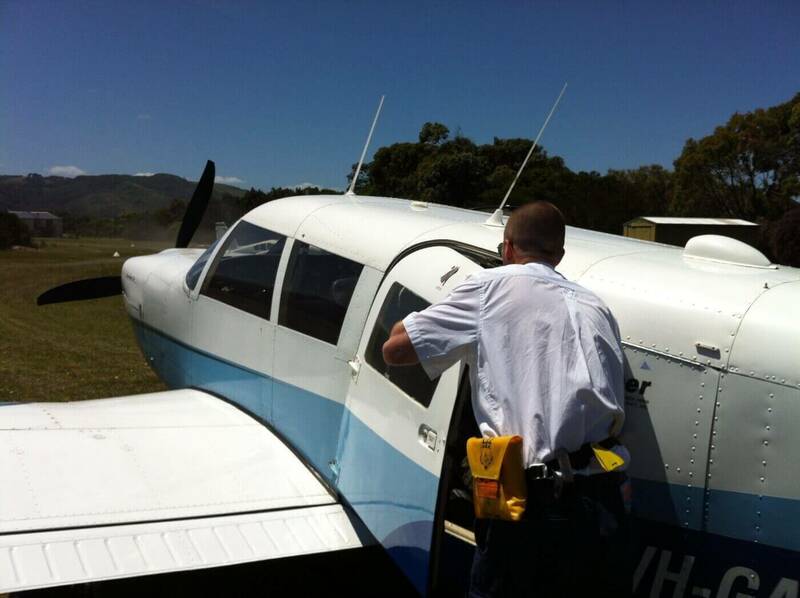 Admire the wonders of the Great Ocean Road and the Otway Ranges from the air – a truly stunning sight. 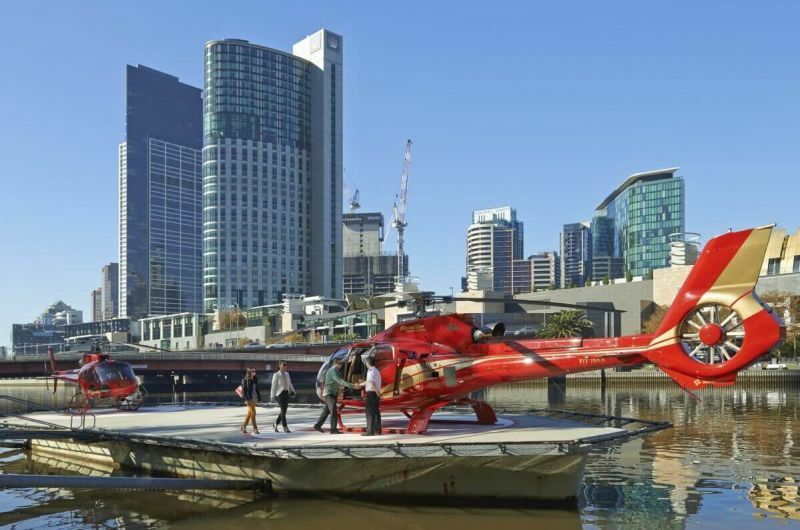 Fly back into Melbourne amongst the city’s skyscrapers before landing on the Yarra River helipad. 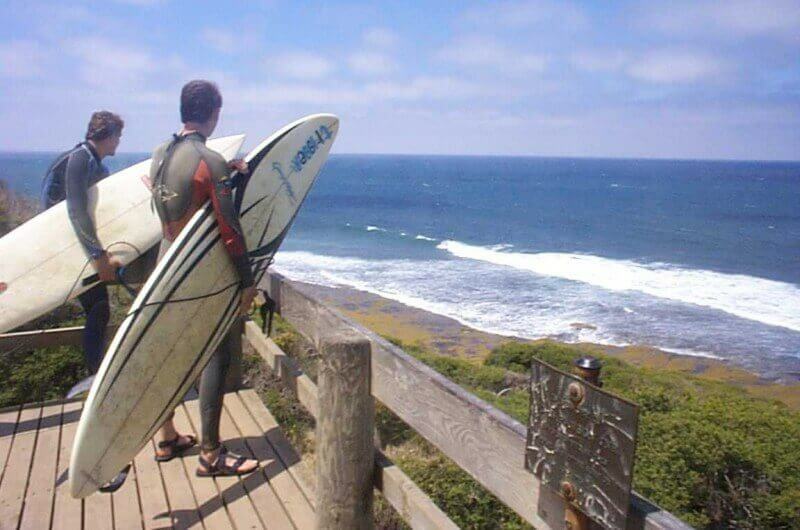 An awaiting car will then transfer you to your hotel. MPT’s Ultimate Great Ocean Road tour is bucket-list worthy! 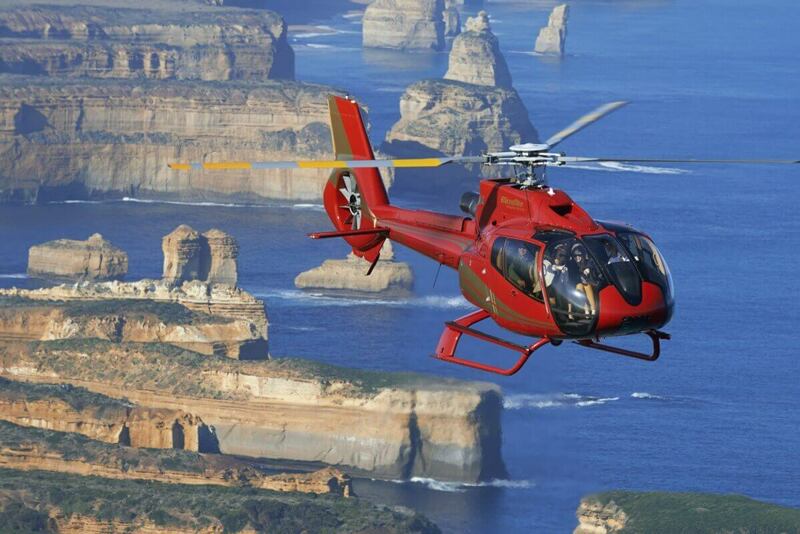 Experience one of Australia’s most iconic destinations in a very special way.